South Asian Photo 101 is a set of blog post designed to explore all the basics one needs to know to have a general understanding of photography in South Asia from artists to art galleries and festivals. 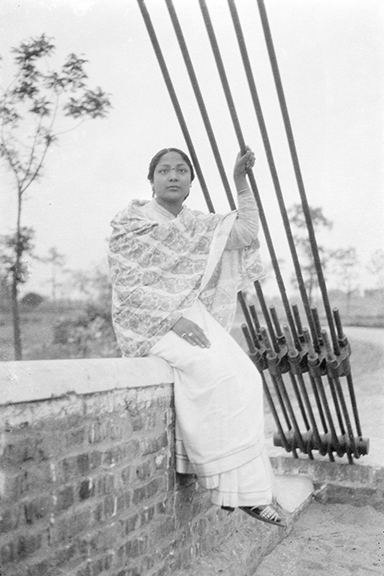 I first became aware of the work of Mukunda Bahadur Shrestha at Chobi Mela VIII in Dhaka, Bangladesh. NayanTara Gurung Kakshapati the founder of Photo.Circle (a Nepali organization dedicated to photography), was giving a talk about contemporary photography from Nepal and she began by speaking about Shrestha. I was instantly Curious. There is not a lot of information about him but I am sharing what I have found. 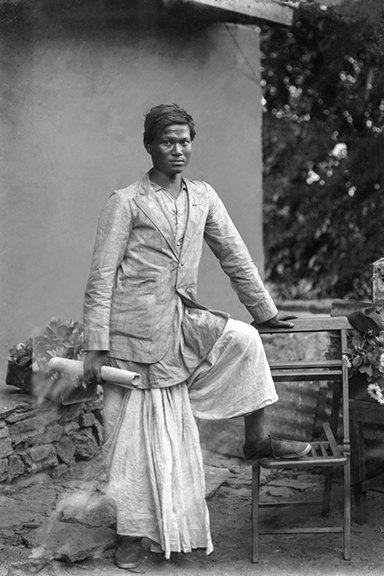 Mukunda Bahadur Shrestha is probably the most prolific photographer in Nepal’s history. Many sources say he was born in 1984 BS, which translates to 1927, however, his citizen ship card says he was born in 1991 BS, meaning 1934 (https://sajanashrestha.wordpress.com/biography-of-photographer-mukunda-bahadur-shrestha/, accessed: 9/12/2016). 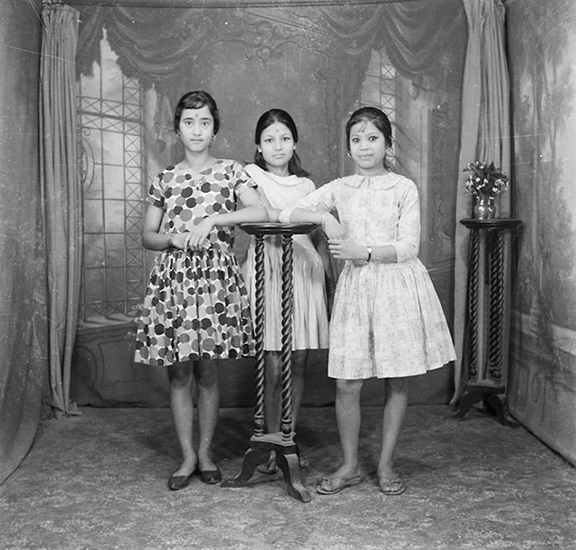 He began making photographs at the age of 15, he says his uncle owned a Rolleicord camera, which I am assuming he would borrow (video interview with Shrestha by Photo.Circle, https://www.youtube.com/watch?v=kX6uyZRsHlU, accessed: 9/12/2016). For roughly 25 years he worked for the Nepal Tourism Board. In the 1970’s and 1980’s he traveled around Nepal making photographs. 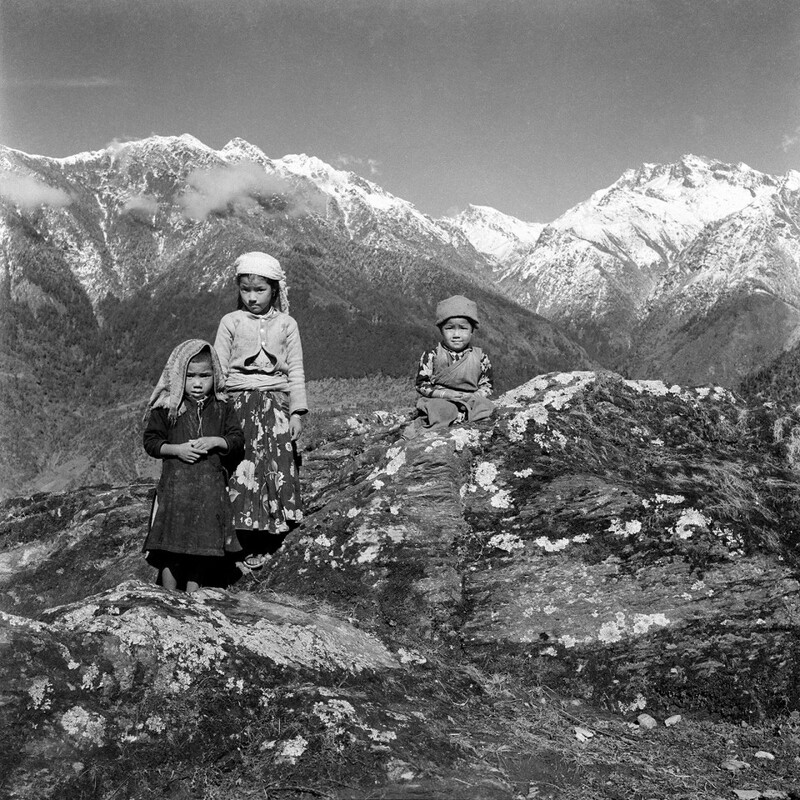 He focused his camera on the mountainous landscape, the people, and places of historical and cultural significance. Many of these photographs are how foreigners came to see Nepal, as Shrestha’s photographs were used in advertising and on postcards. 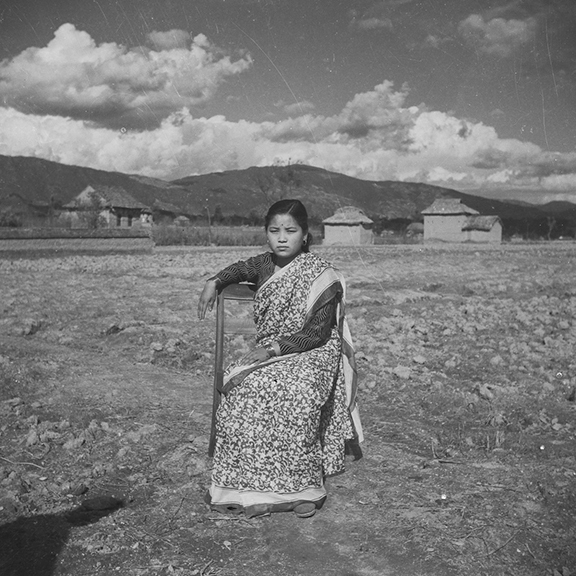 For 14 months in 2011 and 2012, Photo.Circle digitized over 11,000 slides and negatives from Shrestha’s personal collection. The sheer quantity of images produced by Shrestha boths professionally and personally creates a huge and important archive. Today, because of progress and the 2015 earthquake, the traditions and style of Nepal is changing. This makes Shrestha’s collection important both to historians and anthropologists. Thanks to the efforts of Photo.Circle Shrestha’s photographs will be available for years to come and can continue to promote Nepal’s unique histories and ways of life. Today, Shrestha lives in Patan.